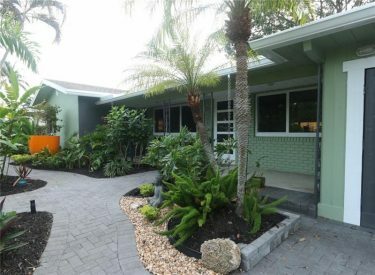 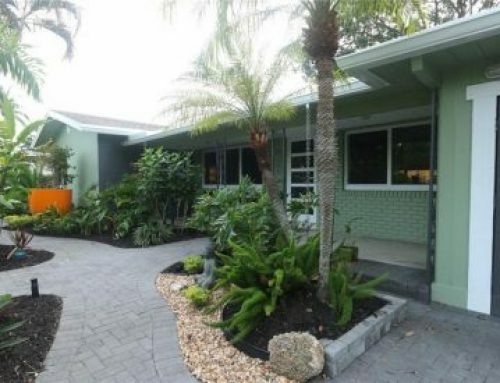 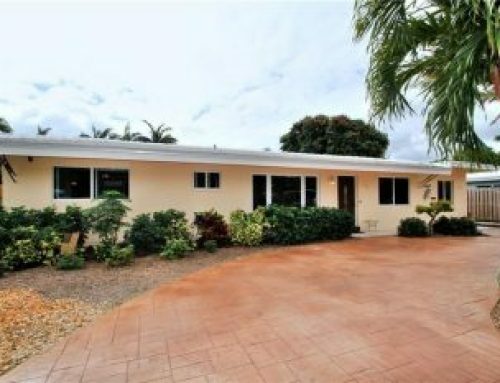 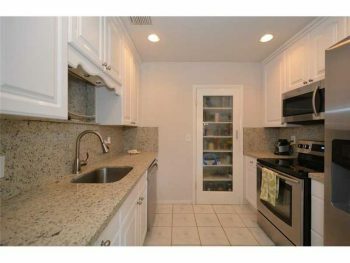 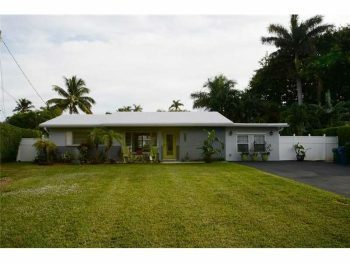 This brand new listing is located in the heart of Wilton Manors. 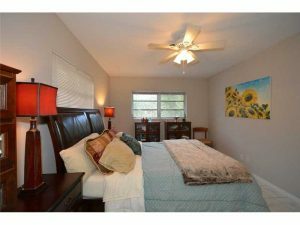 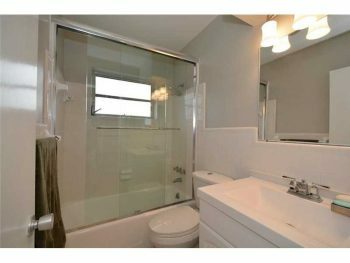 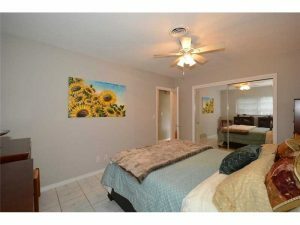 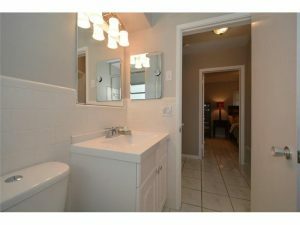 With three bedrooms and a split-floor plan and updated kitchen and baths. 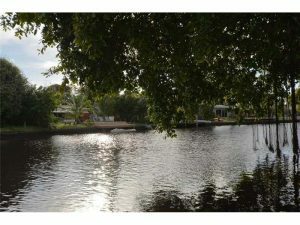 Look out to a sparkling Middle River waterfront view every morning and enjoy the many shops and places to eat nearby. 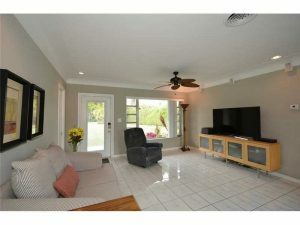 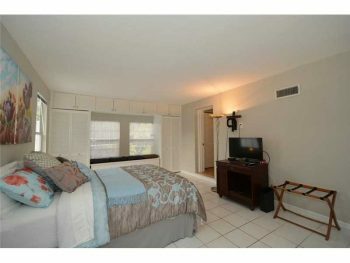 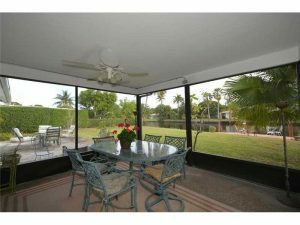 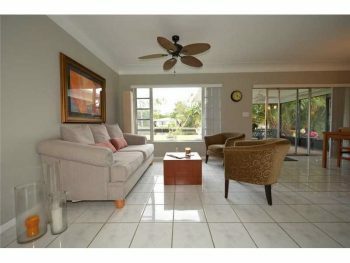 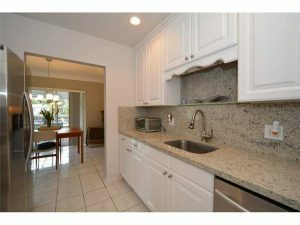 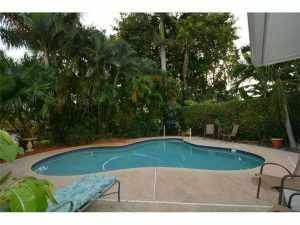 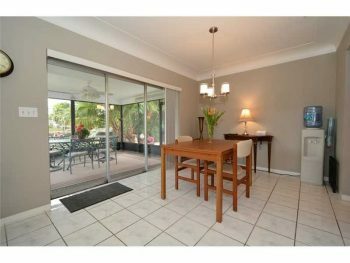 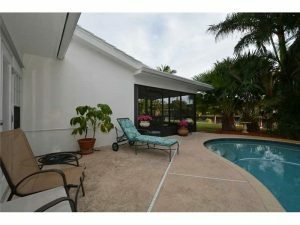 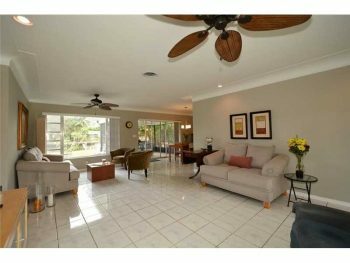 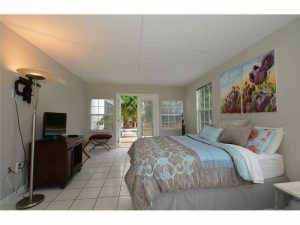 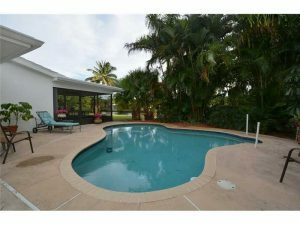 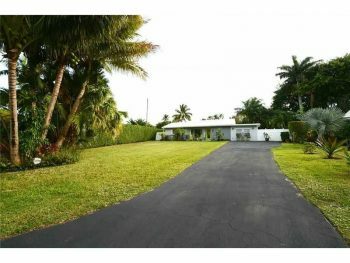 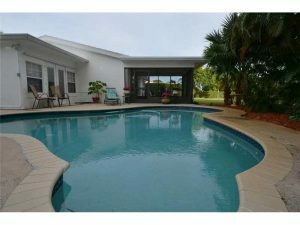 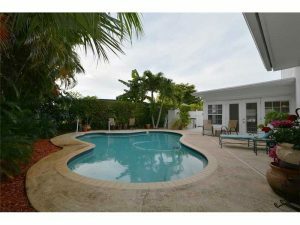 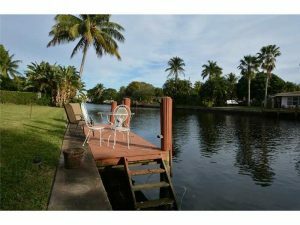 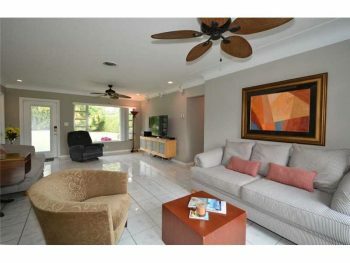 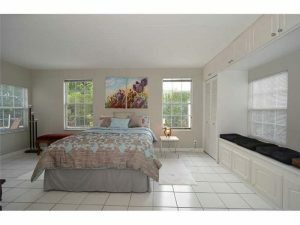 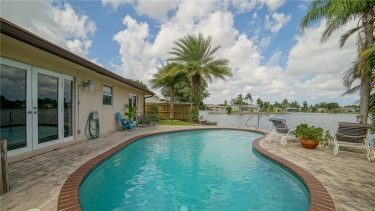 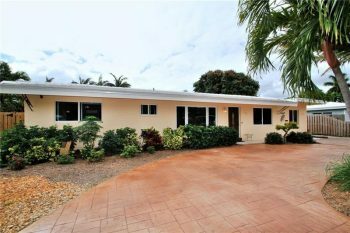 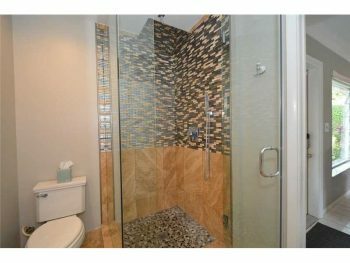 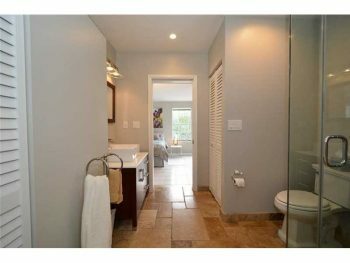 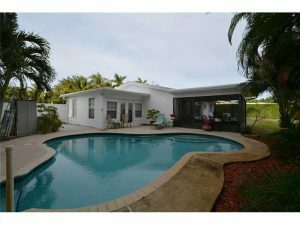 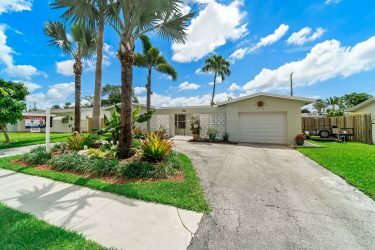 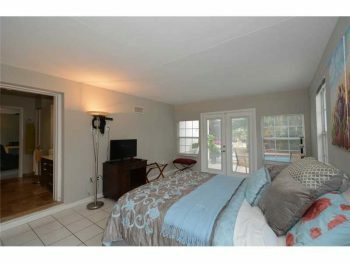 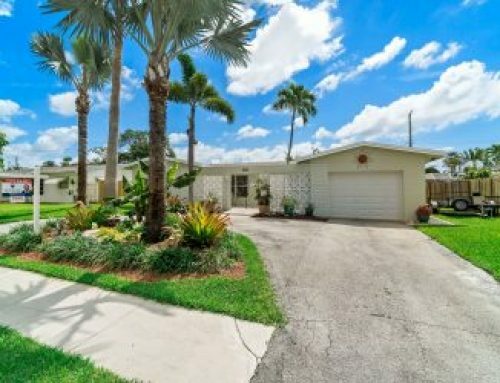 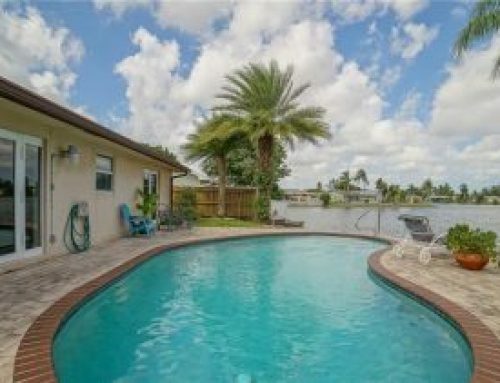 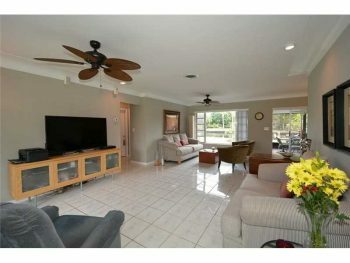 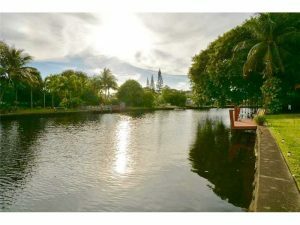 Call 305-778-0244 and schedule a viewing and make this great buy in the Wilton Manors real estate market your new home.